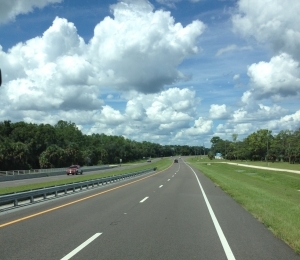 Planning a trip to explore Florida was fun and challenging. Where to stay? How long? Who will we visit? Who will be disappointed when they learn we are not heading their way? 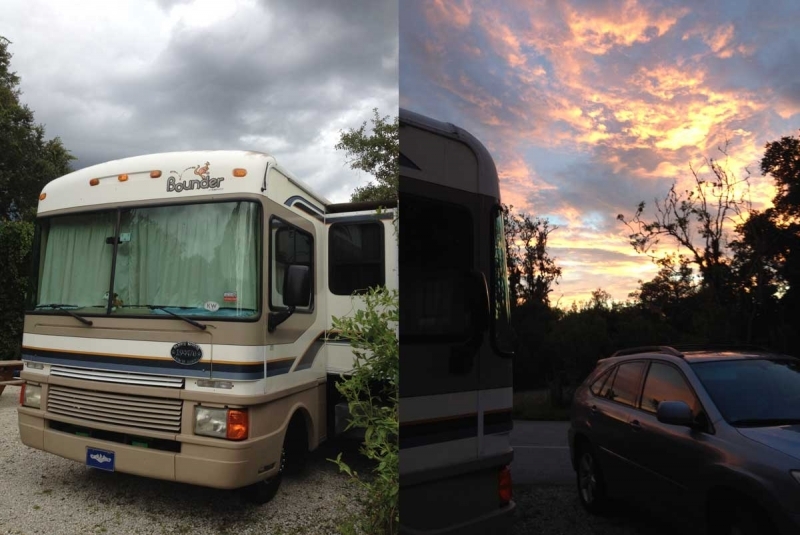 But one pleasant surprise along the way was our stay at Myakka River State Park, located 9 miles east of I-75 near Sarasota Florida. 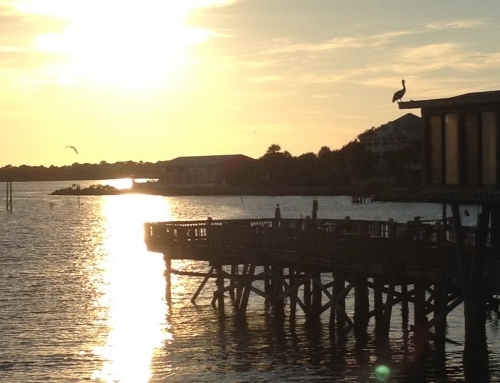 We stayed there from September 3 – 7, 2014. We arrived on a Wednesday and greeted by an enthusiastic Park Ranger who checked us in while telling us about the Park. Our site (#71) was easy to find and back into. 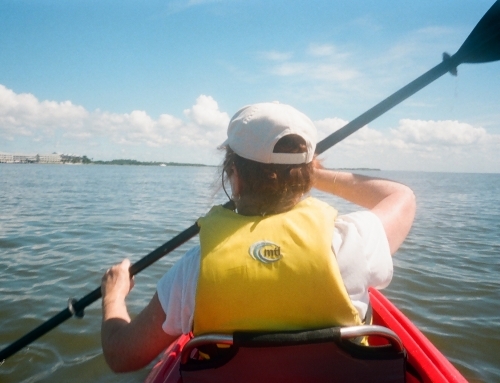 Our first trip was to the closest Publix supermarket – 9 miles from our camp site – to replenish our refrigerator that quite on us while staying at our friend’s house who’s driveway was on an incline. Chalk that up to life in an RV 😉 The following day we ventured into Sarasota. When I was 10 I lived in Sarasota for a short time after moving down from Buffalo NY. While driving in our car on route to the beach I actually remembered a circle we drove around from when I lived there some 40+ years ago. As a full disclosure I admit I am parcel to Florida’s east coast. 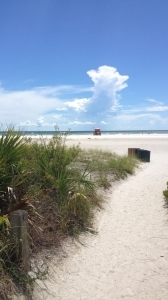 But Lido beach was absolutely beautiful. It took us a solid 5 minutes to walk to the shoreline from the beginning of the beach, you don’t see that in Fort Lauderdale!. 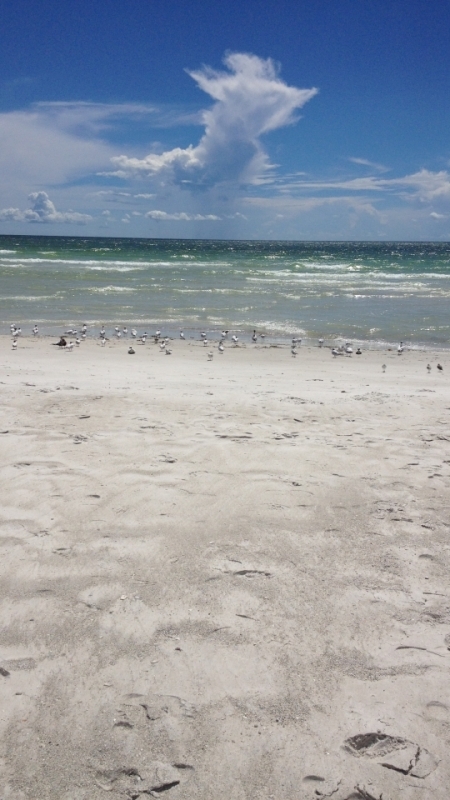 Seagulls on the shore were drinking in the surf’s breeze and it reminded me of the undisturbed beaches of Vero Beach – exhale and breath in the surf. 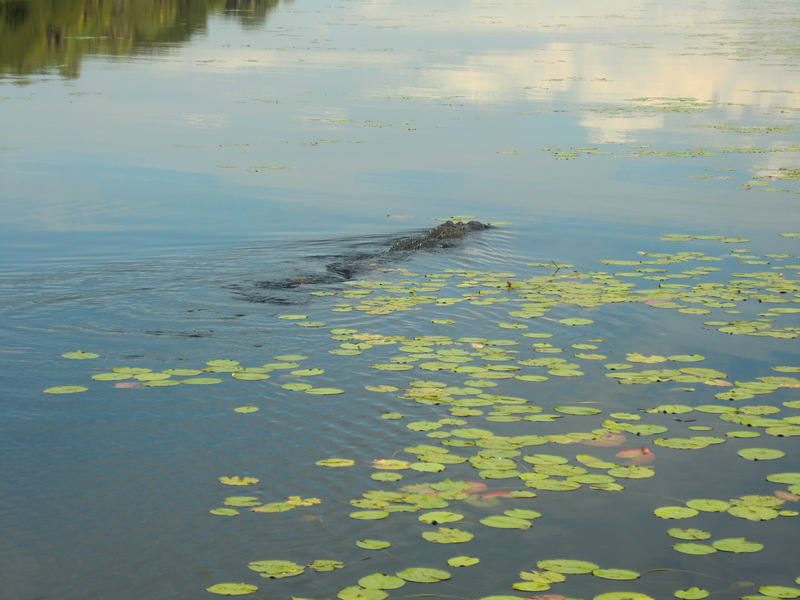 All Aboard the Myakka River Airboat Tour! We arrived at 9:00 a.m. to buy our tickets and were greeted by Captain Jamie. We had 45 minutes before boarding so after getting the 411 on what we could do, we took a walk to the nearby fishing platform where we were told there was also a man-made dyke. The dirt path was dry at times, muddy at others. 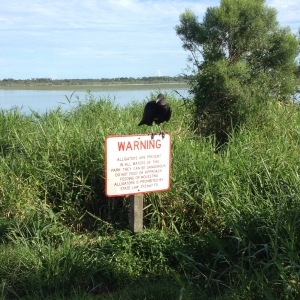 But the highlight of the trail were the flocks of vultures we encountered. The birds were so thick they actually blocked points on the path – and did not appreciate us disturbing their morning. Captain Jamie proved to be a great tour guide as he nudged the airboat around the basin. We learned fascinating facts like for every inch between an alligator’s eye brow to nostrils equals a foot in length. And that the Great Egret was the first bird designated as an endangered species by the state of Florida because during that era the feathers of Great Egrets were used in women’s hats of the high-society. The tour took 1 hour, which was just right. 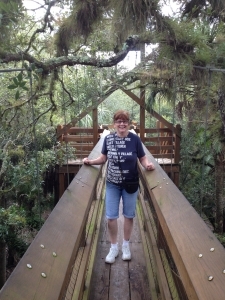 Myakka River State Park boasts a canopy walk that is so fun. 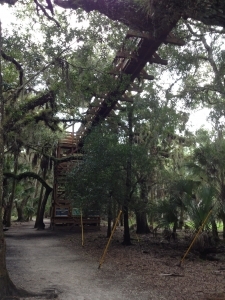 It consist of two 75-foot wooden towers with steps leading to a swaying bridge suspended 50 feet above the ground. A must do when visiting! While walking the trails we read about the palm trees and how Mother Nature covers the trees with different colored moss. 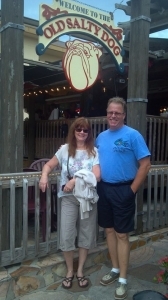 We had dinner at The Old Salty Dog on Siesta Key. 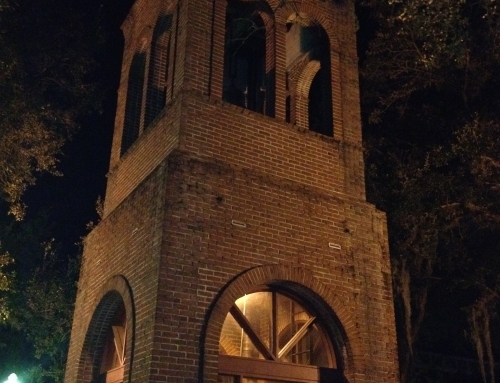 The staff was friendly and attentive, food was good but nothing special. 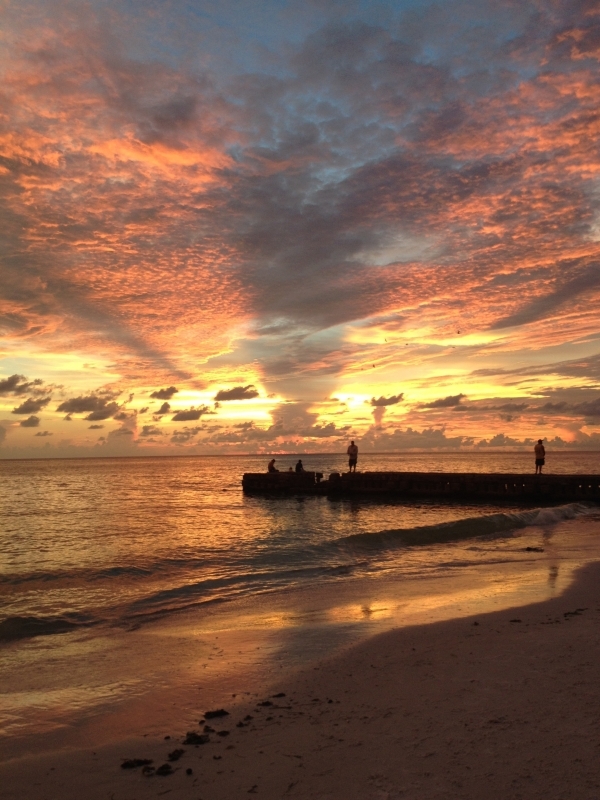 What was special was the beachside sunset we saw after dinner just down the street… it was truly breathtaking. 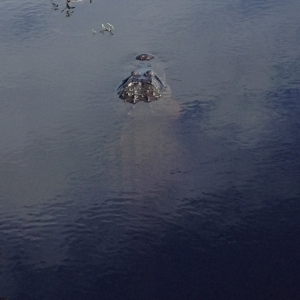 Bike Ride and More Gators! 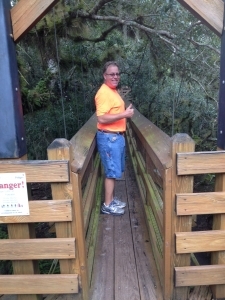 Our final day at Myakka River State Park was spent bike riding early and later driving back into town to Buffalo Wild Wings. There we watched the University of Florida Gators tromp East Michigan 0-65. What a great way to end the day in Sarasota and Myakka River State Park!